Canberra’s Capital Brewing Co launched into the Canberra market in April this year. 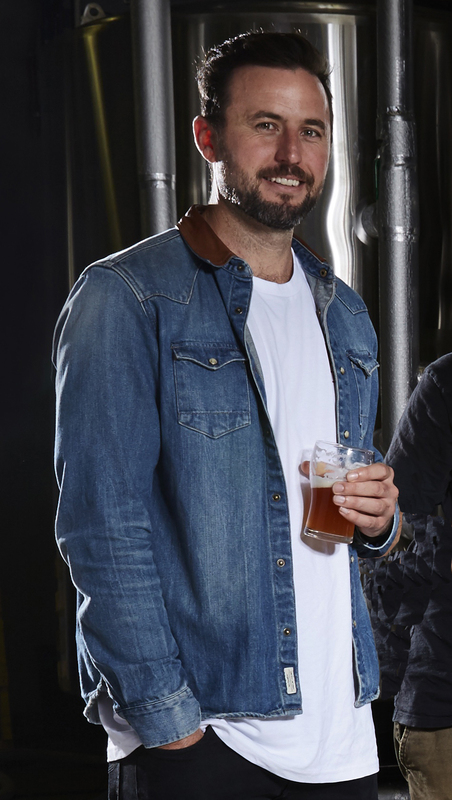 Ex-San Diego brewer Wade Hurley produced the beers in a Sydney brewery. At the launch, owners Tom Hertel and Laurence Kain of Hippo Bar and Rich and Sam Coombes of Batlow Cider Co, said they expect to build a Canberra brewery later in the year. Seven months later, the promise looks set to become reality with the pouring of the first concrete slab scheduled for Tuesday 15 November 2016. Director of brewing operations, Nick Hislop, said Capital’s brewery and bar areas would occupy half of an existing 2,000 square metre building in Dairy Road Fyshwick. The initial fitting is to include three uni-tanks and a bright tank, with combined production capacity of 24 hectolitres, plus bottling and keg-filling facilities and a public tasting area. Hislop says the opening is scheduled for February-March 2017. At that stage the brewery will include a public sales and tasting area with trucked-in food. Later plans include a kitchen and two beer gardens. Spring Board – A seasonal American-style wheat beer, with orange and coriander, with honey as an adjunct, all fermented dry and highly carbonated. Dry and orangey, not estery.